Male Fertility – It is All in the Packaging? 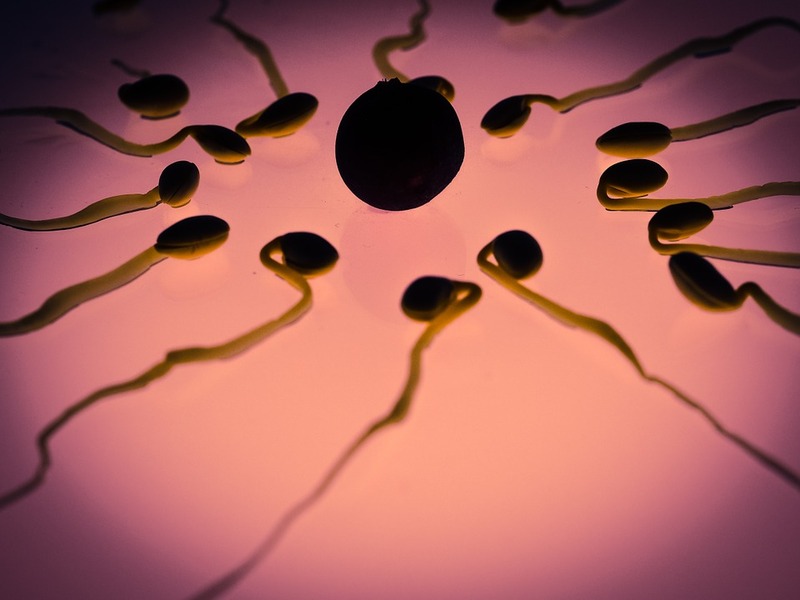 Scientists from Cold Spring Harbor Laboratory may have discovered an important event in sperm development vital for male fertility. 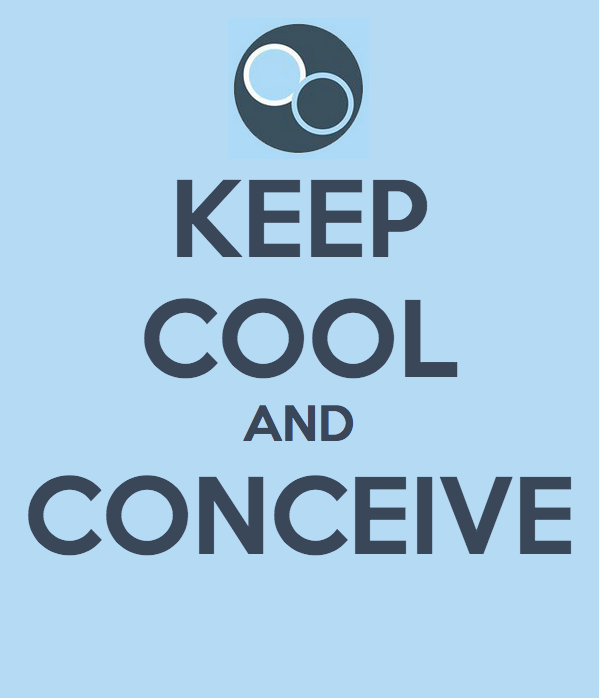 Infertility affects about 3 million men in the United States. Many of these men seek help from a male fertility clinic, but the success of any in vitro fertilization, or IVF, procedure and successful delivery depends on a healthy sperm and egg; healthy DNA is especially important to a healthy sperm and baby. Researchers may now be closer to understanding how a special protein may control how DNA information is packaged inside sperm. Sperm is merely a tiny delivery vehicle for a man’s genetic code; it is basically a motor-powered ball of DNA. Each sperm measures about 50 micrometers, or about 1/500th of an inch, from head to tail. By comparison, the female egg is massive – about 30 times larger than a sperm. The sperm’s small size makes it incredibly mobile but it also presents a challenge: cramming all that genetic code into a miniscule space. Because each cell contains the entire human genome, every cell in the human body struggles with this challenge. Most cells deal with it by winding genetic information, which would measure nearly six feet long if unwound, like thread around protein spools known as histones. Scientists refer to wound-up DNA as chromatin. In this state, DNA is well-protected and inaccessible. When the cell needs to access the genetic code, it simply unwinds the chromatin from the spool until it reaches the spot with the DNA information it wants. Chromatin remodeling is extremely important to male fertility. Cold Spring Harbor Laboratory researchers identified a protein, called Chd5, as a key regulator of chromatin remodeling during sperm development. The scientists removed the Chd5 gene from male lab mice. These mice subsequently showed severe fertility defects, including low sperm counts and decreased sperm motility. Furthermore, the sperm failed to fertilize eggs when the researchers performed in vitro fertilization. The scientists found that a missing Chd5 gene disrupts chromatin remodeling. When Chd5 is absent, sperm cells do an inefficient job of replacing histones with protamines, resulting in repackaged DNA that is uneven and compacted as tightly. The researchers found that poor packaging could actually damage the double-helix structure of DNA, causing breaks at multiple points during the genome. These gaps and mutations in genetic code are passed to subsequent generations and could cause illnesses such as autism and cancer. For more information on this research, in vitro fertilization or male fertility, contact your local male fertility clinic.